ABG Commercial sells a development lot across the street from future green line T station. Currently single story retail building 1,248 SF with parking. Lot is 4,791 SF located in a RC zone with serious by right options. Retail building current used as a commissary kitchen for caterer if owner operator interested in purchase of the property deal can be worked out for all of the equipment. 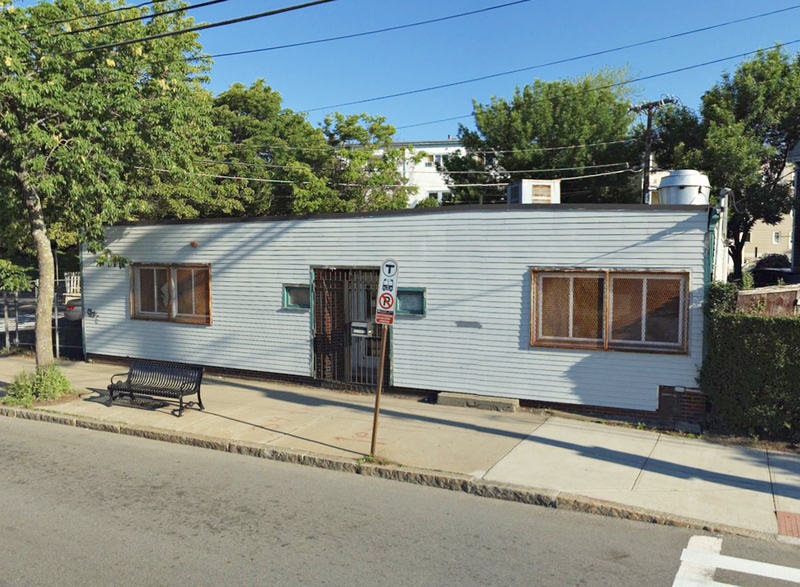 121 Washington St in Somerville is located just north of Union Square Somerville on Washington Street toward Sullivan Square. This location is across the street from future Greenline T station. Great development opportunity.